Collectors, re-enactors, living history and genealogy buffs will find here reproductions of select French objects from the 17th and 18th centuries. Some of these objects were common at the time; now they are hard to find, even as reproductions. 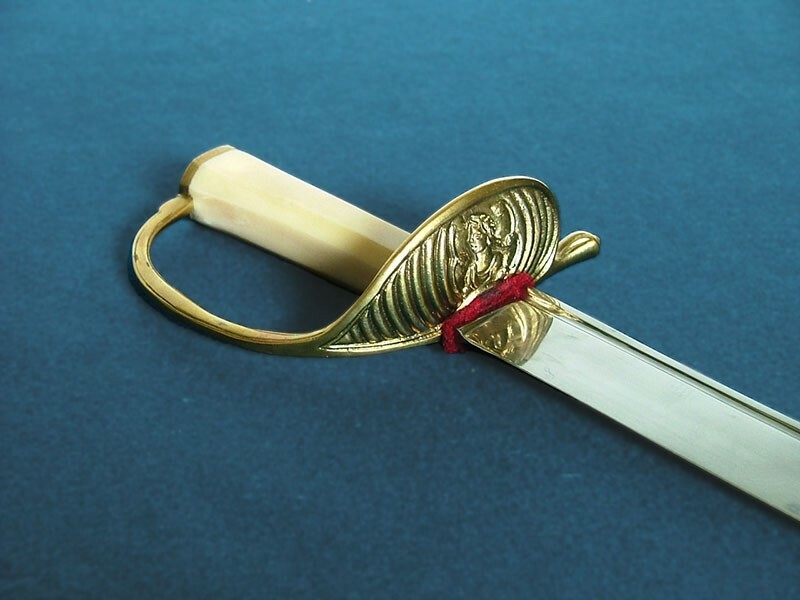 We have used the most up-to-date research in historical collections to develop accurate reproductions of soldier swords, military accoutrements, as well as some everyday objects used in New France during the French and Indian War and the period preceding it. Because we carefully selected the right materials to make them, handling these objects will give you the impression of holding a piece of history. You will be proud to make these high-quality reproductions a part of your collection. 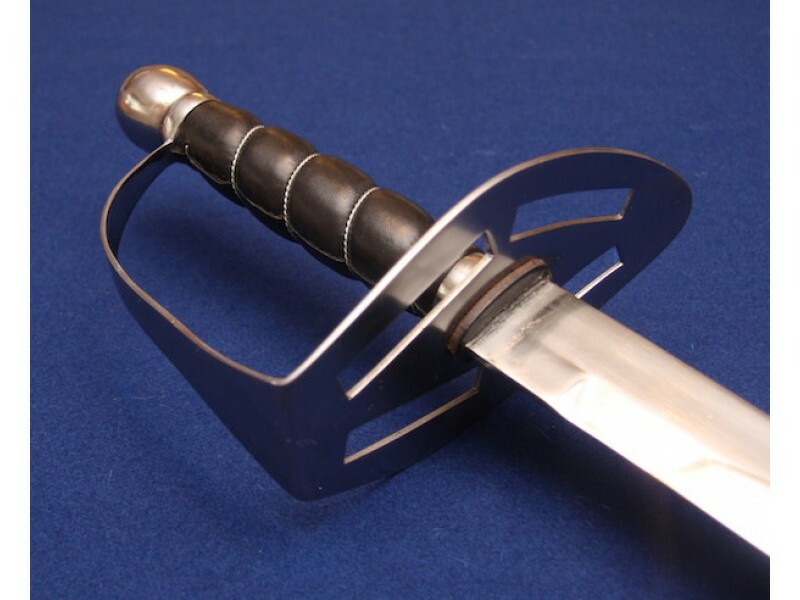 2018 Holidays sale on French swords! Ends on January 6, 2019.
" I received the sword today. Thank you; the quality is everything that I hoped for." "We hope you will enjoy using or displaying our reproductions as much as we enjoy bringing back the past into the present."